Want a Great Deal on Your New Tyres or Service? Shop all of the best deals we have. These specials are always rotating so if you are in the hunt for new tyres check back daily. 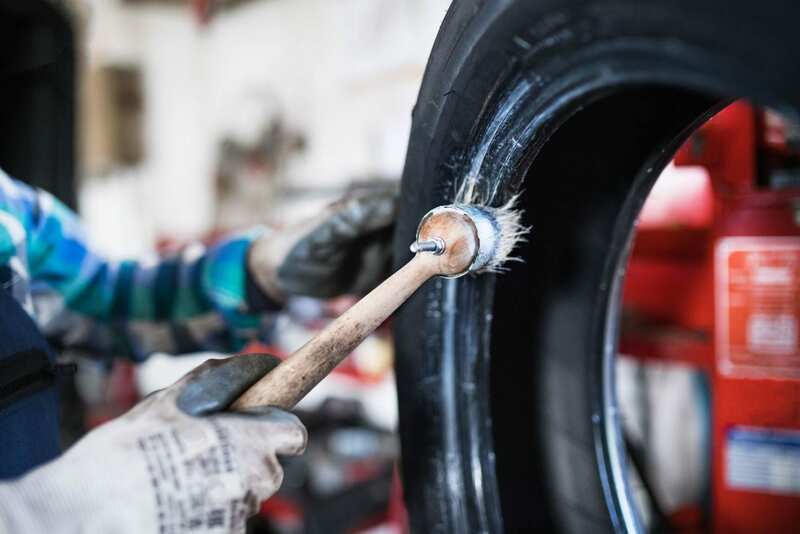 Drop into any of our stores and one of our expert tyre technicians will assess your tyres and provide you with the right advice. Feel free to ask us anytime about our Car & 4WD services. We want you to feel comfortable with us, and are more than happy to explain our processes in detail. 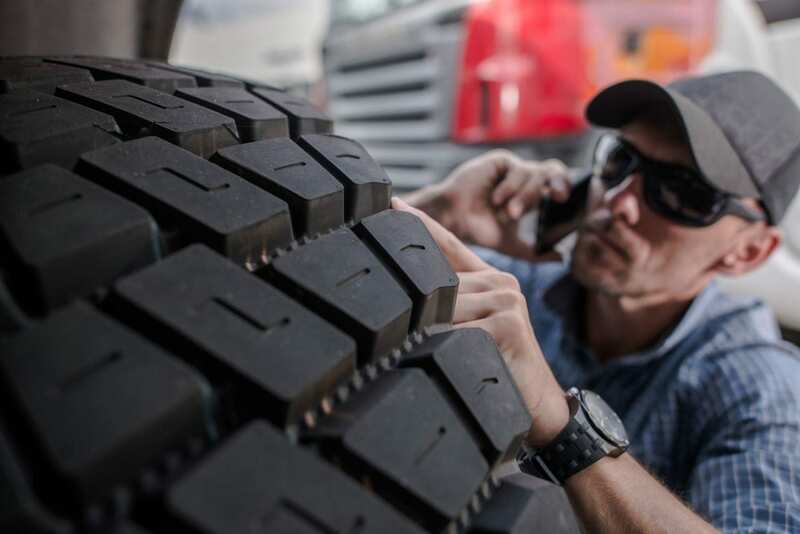 Trained tyre technicians operating our mobile service trucks have years of experience and value safe working principles to ensure customer safety and satisfaction every time. Telescope Tyres & Batteries have a dedicated truck and mining store in Parkes. 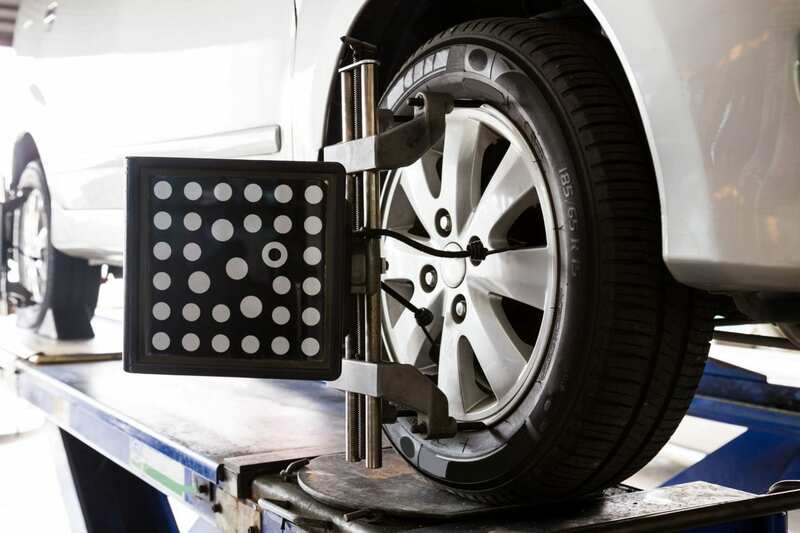 Specially trained tyre technicians have years of experience dealing with specialised equipment and vehicles. Contact our team on 6862 2900 for all your commercial needs. Telescope Tyres & Batteries offers a comprehensive range of tailored car servicing to keep your vehicle running and keep you safe. Telescope Tyres & Batteries are an authorised tyre supplier for the leading Fleet Management and Leasing Companies in Australia. 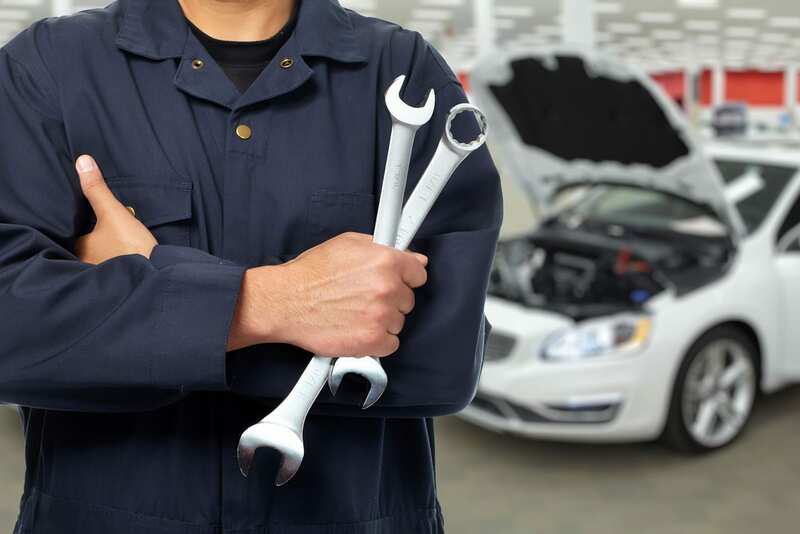 We offer you localised service and expertise along with 24/7 onsite service call for fitting and repairs. 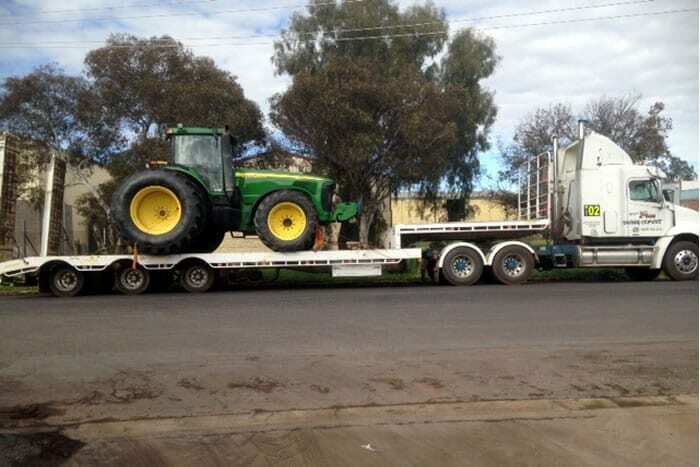 "We have been dealing with Telescope Tyres since commencing in business in Parkes in 2002. We have always found their service to be experienced, quick & reliable. Their product range & knowledge is extensive & they are always able to accommodate our needs. We can recommend them without hesitation." "I love Telescope Tyres, they're the best place to get tyres and batteries." "Best price in the region. Booked in on short notice. Great service. "Very happy with the advice and service." "Extremely happy. Great service, was fixed within an hour." "Great service - quick turn around." "Good service. Good to see a lady behind the counter." "Always a pleasure to deal with the boys for all my car needs." "Love the place, definitely will return. Cheers to the new lady in the house." "Can't get a better bunch of well-mannered blokes that always thinks of the customer." "Fantastic customer service would highly recommend their services to all." "Lovely service, friendly staff - good deals." "Very friendly service, promptness, reasonable time frame and cost. Thankyou!" "Very helpful, very nice people." "Lovely staff, great fast service." "Very impressed with the service and staff."